Can I Add Money to a Traditional IRA After a 401(k) Rollover? Can You Open an IRA With Unearned Income? Rolling over money from your 401(k) plan to your traditional individual retirement account preserves the tax-sheltered growth for your savings and puts all of your money in one account. It's called a "rollover contribution," but don't worry: a rollover from your 401(k) plan to your traditional IRA won't jeopardize your annual contribution. Rollover contributions, including rollovers from a 401(k) plan, don't count toward your annual contribution limit. If they did, you'd be severely limited as to how much money you could roll over each year. For example, as of 2013, you're only allowed to contribute $5,500, or $6,500 if you're 50 or older, each year to an IRA. At that rate, it could take decades to move all of your 401(k) plan into your IRA. You are not limited in this way with regard to rollovers. Just because your 401(k) rollover doesn't count as your annual IRA contribution doesn't mean you're eligible to contribute. If you will be 70 1/2 or older by the end of the year, you can't contribute to a traditional IRA at all. Plus, you need compensation -- income earned from working or taxable alimony. If you don't have any compensation, your contribution limit is $0 and you won't be allowed to contribute. If your compensation is less than the regular contribution limit, you can contribute up to the amount of your total compensation instead. If you contribute to your traditional IRA when you're not eligible, or you contribute more than you're allowed, the IRS hits you with a penalty equal to 6 percent of the excess contribution. And, it's not a one-time occurrence: The penalty continues to apply each year that you don't correct it. Plus, your Roth IRA contributions count towards the same contribution limit as your traditional IRA contributions. 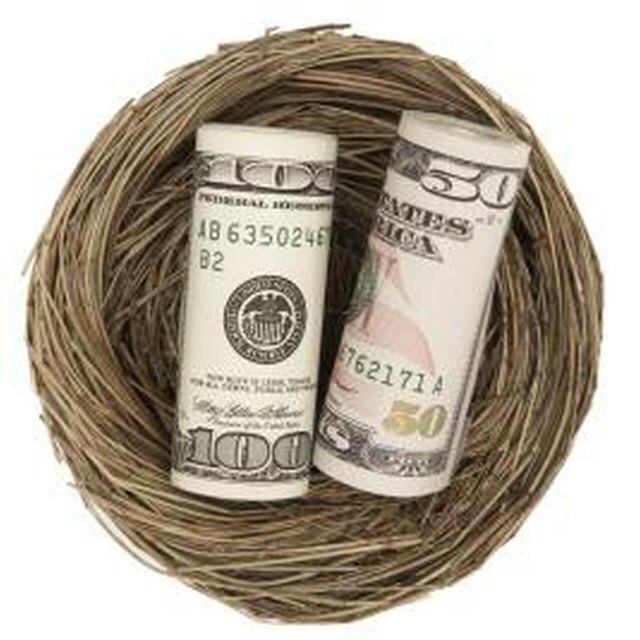 So, if you maxed out your Roth IRA already, you can't contribute to your traditional IRA. If you're planning to roll the money from the traditional IRA to another employer plan, you might not want to contribute to the account even though you're allowed to do so. See, when you move the same money from an employer plan to a new traditional IRA and then to another qualified employer plan, in some cases that money might qualify for additional tax benefits. An IRA that you set up for this purpose is called a "conduit" IRA, and there's a catch: if you contribute additional money to the IRA, you're still allowed to roll this IRA over to another employer plan in the future, but the mingling of the two types of funds makes the money in the conduit IRA ineligible for any special benefits.